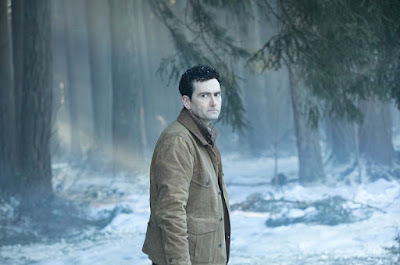 Realm of Horror - News and Blog: David Tennant and Ed Sheehan star in BAD SAMARITAN this August. David Tennant and Ed Sheehan star in BAD SAMARITAN this August. 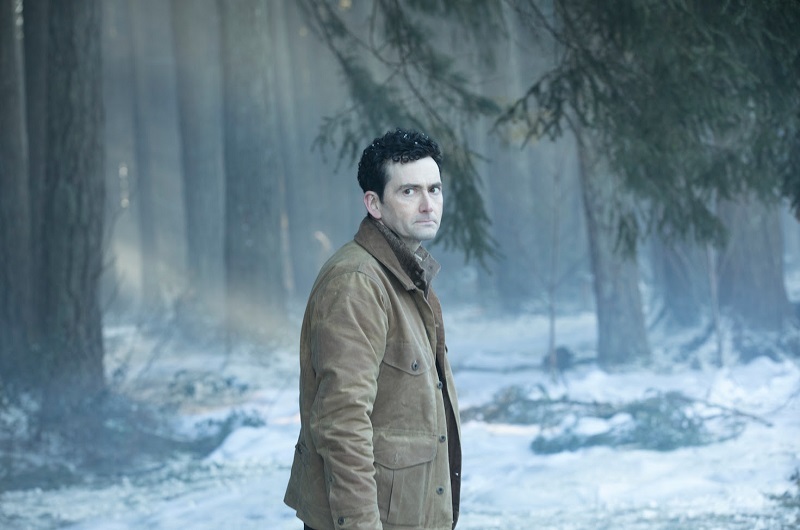 BAD SAMARITAN releases in UK cinemas on 24th August, courtesy of Signature Entertainment.